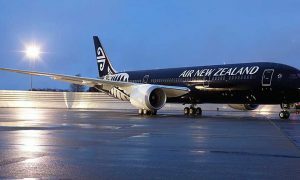 Air New Zealand currently operates daily flights to Narita International Airport increasing to 10 times a week over the peak months. From July 2017 the three additional peak services will operate to Haneda Airport, with daily services continuing to Narita. The Haneda services will depart Auckland on Wednesdays, Fridays and Sundays utilising the airline’s state of the art Boeing 787-9 Dreamliner aircraft. 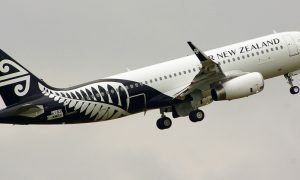 Air New Zealand also operates a seasonal service between Auckland and the Japanese city of Osaka. 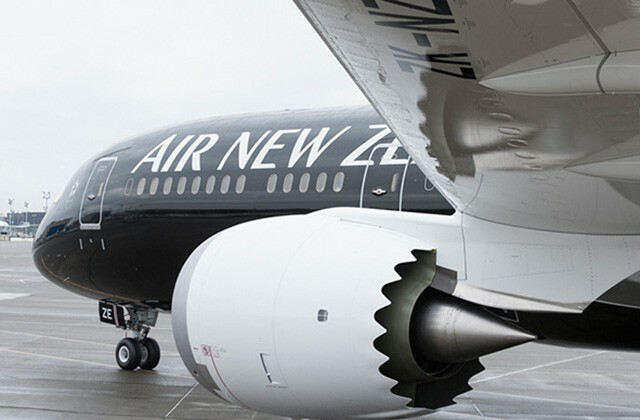 Air New Zealand Chief Revenue Officer Cam Wallace says the direct Auckland-Haneda Tokyo route will offer more choice for customers travelling to and from Japan. “The new service will be convenient for Kiwis wanting to get to downtown Tokyo and for Japanese tourists looking to visit New Zealand. 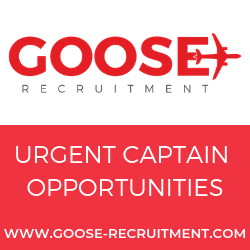 The mid-afternoon departure from Auckland will enable good connections from regional New Zealand and a similar mid-afternoon arrival time for the inbound flight means tourists will be able to make seamless domestic connections to the rest of New Zealand. Japan is New Zealand’s fifth largest tourism market with visitor numbers to New Zealand from Japan up 13.8 percent to 97,312 for the year ending October 2016. The number of New Zealanders travelling to Japan also grew in that period – up 15 percent to 32,920 for the year to the end of October.